Paperchain is a registered charity which exists to support the rescue of street children in Uganda through fashion. Like what you see? We've got something to suit every style at Paperchain. 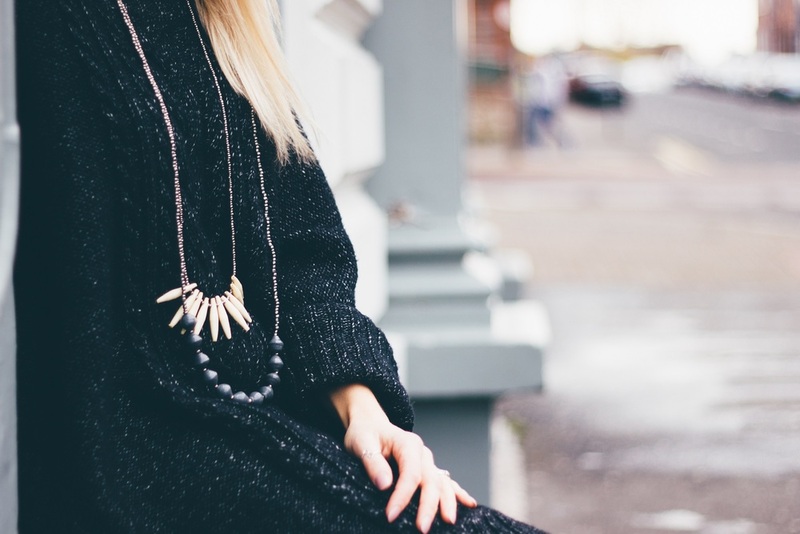 Paperchain Jewellery is stocked in boutiques across Northern Ireland, Ireland, the UK and Scotland. The art of paper bead making is not something new. It's a traditional craft for Ugandan ladies. Each bead is made to order; hand rolled from paper, varnished and dried; then strung into beautiful designs. At Paperchain we seek inspiration from both the UK and Africa; our team in Northern Ireland work closely with the team in Uganda to create new designs and colour combinations in necklaces and bracelets. At Paperchain we support projects which rescue street children. We believe education is the key to changing young lives in Uganda.